First thing’s first, a disclaimer: If you’re allergic to bees, do not try this. I mean, that’s probably self-explanatory, but even if you THINK you’re allergic, it’s just not worth the risk. I’m not allergic to bees and have ZERO issues whatsoever (more on my thoughts below..), but to be safe, steer clear if you’ll have a reaction! 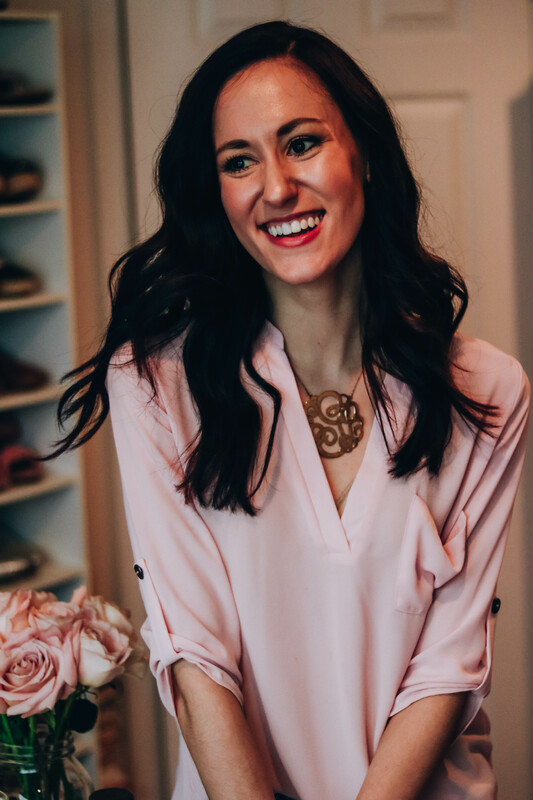 Alternatively, consult with your doc, and/or do a little patch test on your skin first to make sure you don’t react negatively upon full application. Second thing’s second, a clarification: bee venom skincare products are not JUST straight up venom. Maybe that goes without saying, but seeing as I was confused and slightly terrified to try it out at first, figured it was worth saying. 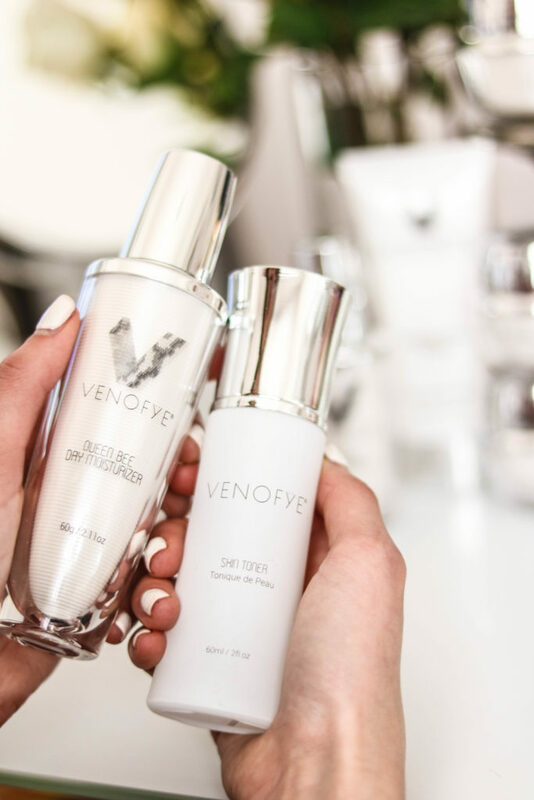 😉 Venofye products in general are formulated with a combo of venom + other high quality skincare ingredients, like collagen, vitamin A, and green tea. Too much of anything is typically no bueno, so it’s juuuuuuust enough bee venom to get the job done, with then other goodforyou ingredients alongside it. Another clarification: I’m obvi no doctor. While I’ve been using this stuff religiously for solid testing purposes myself AND I’ve been researching out the wazoo to know my stuff as much as possible for y’all, of course my degree is in economics, marketing, + business management…not biology. So if you’re at all concerned about anything before trying a more unique skincare product yourself, pleasepleaseplease consult your doc first to make sure it’s right for ya! 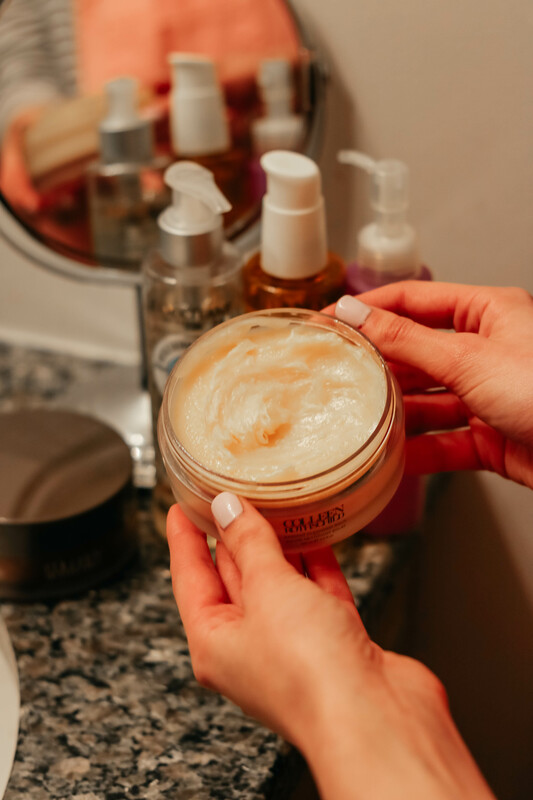 It’s all a sortof inside-out regimen, meant to increase all of the good things happening inside + right underneath your skin, to then create this ripple effect that smooths everything out ON your skin. SO. 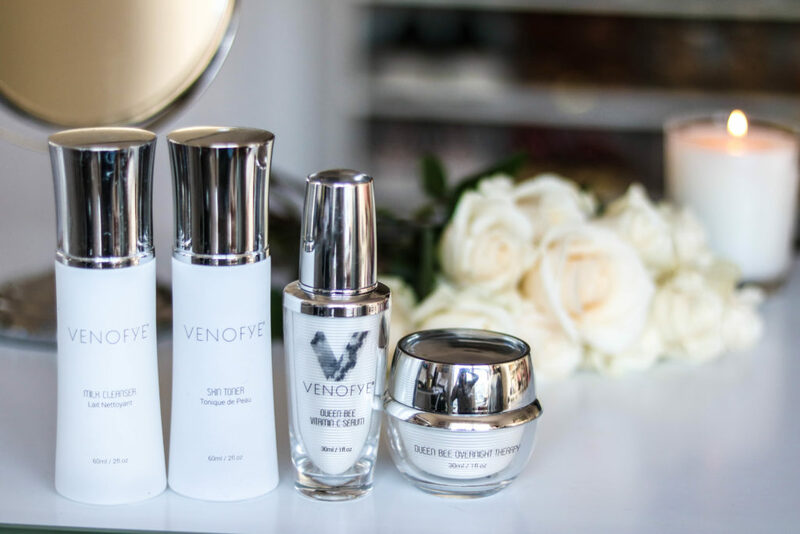 The general low-down on bee venom skincare + Venofye. Encourages production of elastin + collagen, which works to reverse the signs of aging (wrinkles, fine lines, crow’s feet, the works). Beauty mogul Maria Hatzistefanis has said, “Collagen strengthens body tissue, while elastin is the protein that helps the skin to remain taut and bounce back into shape after being pressed or pinched.” Collagen synthesis happens during wound healing, so since your body thinks it’s been stung, it’s stimulating small bits of inflammation that are then healed in your dermis via collagen regrowth. Increases blood circulation, which also works to plump out + firm up the skin, and smooth fine lines! 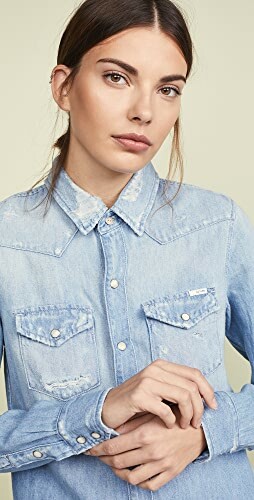 Helps eliminate acne – including cystic acne deeper down! – because of its anti-inflammatory properties. 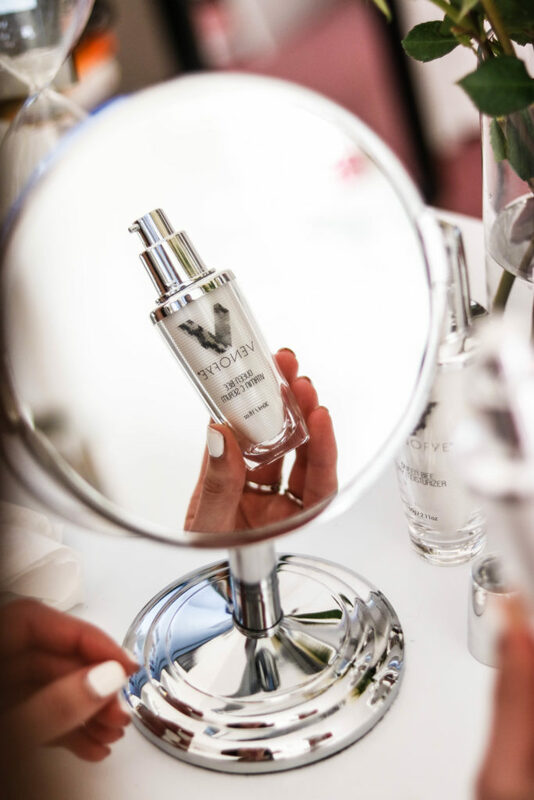 Can be used alongside your other fave skincare products, to double down on benefits. 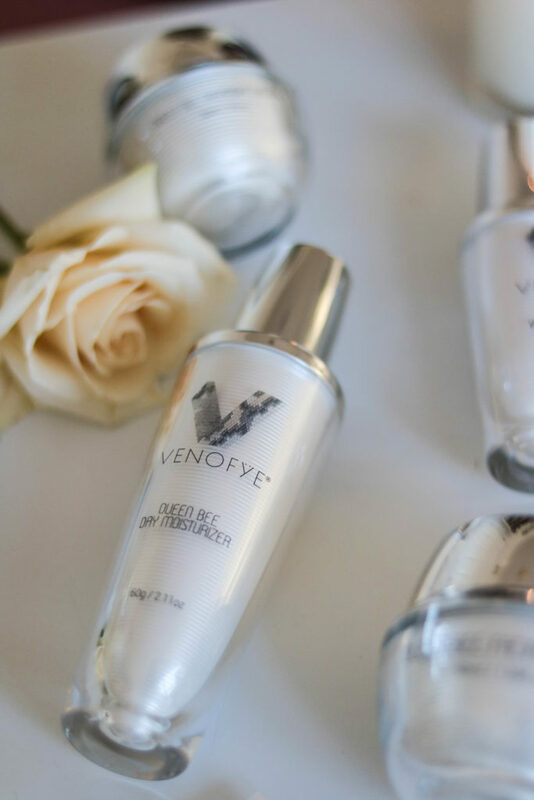 No need to switch routines entirely – I only tried to switch over entirely for a month to test, so that I could really gauge how Venofye and Venofye alone impacted my skin. 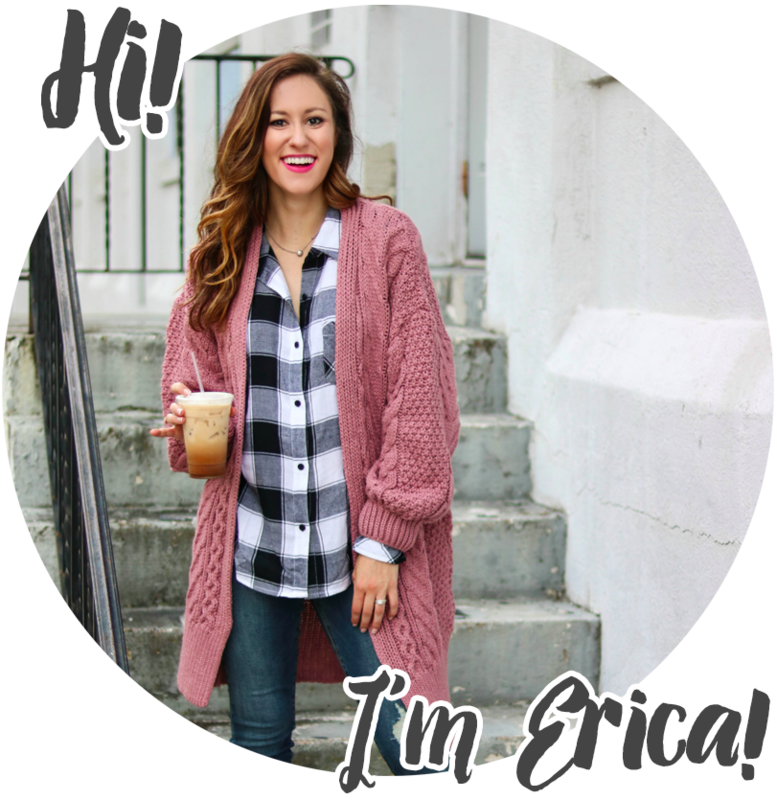 Green tea – It’s anti-aging, anti-carcinogenic, AND a powerful antioxidant, even when applied topically – especially a specific antioxidant, EGCG, that can reduce UV damage + prevent the breakdown of collagen. 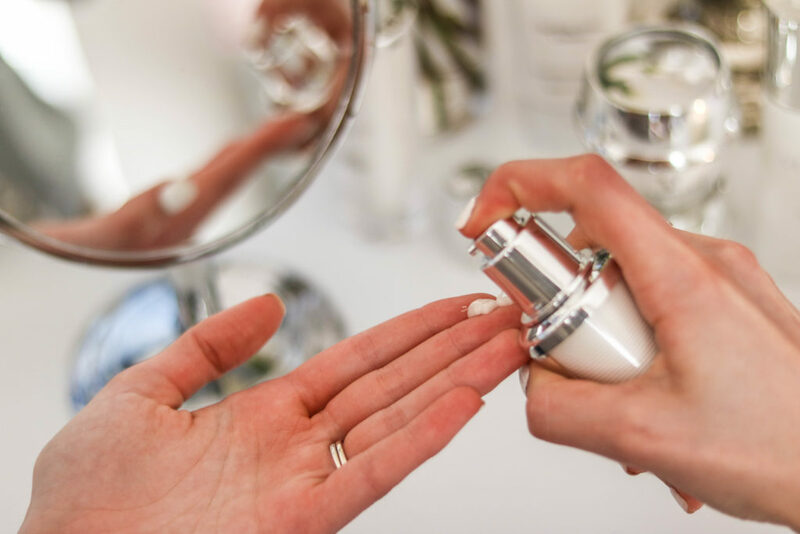 Collagen – We’ve already talked about it, but to reiterate, it’s also important since our body’s natural collagen production *decreases* as we age, hence the onset of fine line, wrinkles, and all that bad jazz. It’s up to us to add more into our routines! More on their ingredients here! 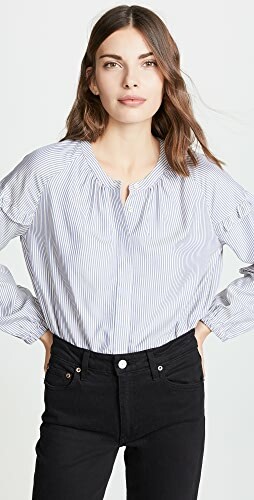 Does it hurt the bees in any way? 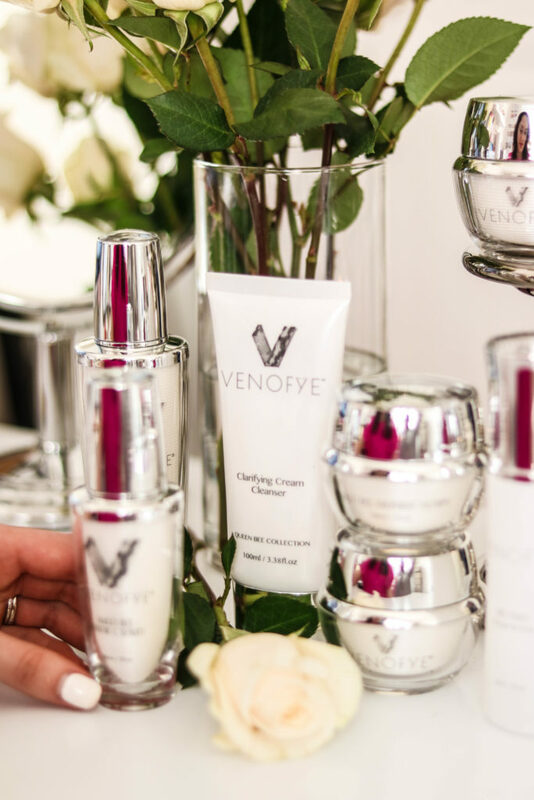 Venofye is 100% cruelty-free and doesn’t test ANYTHING on animals. 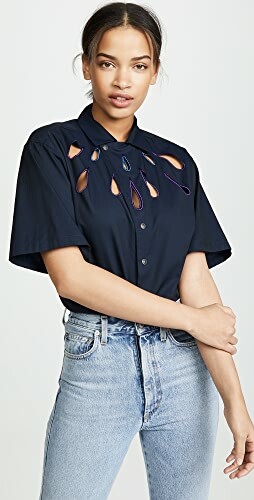 When is it best to wear? 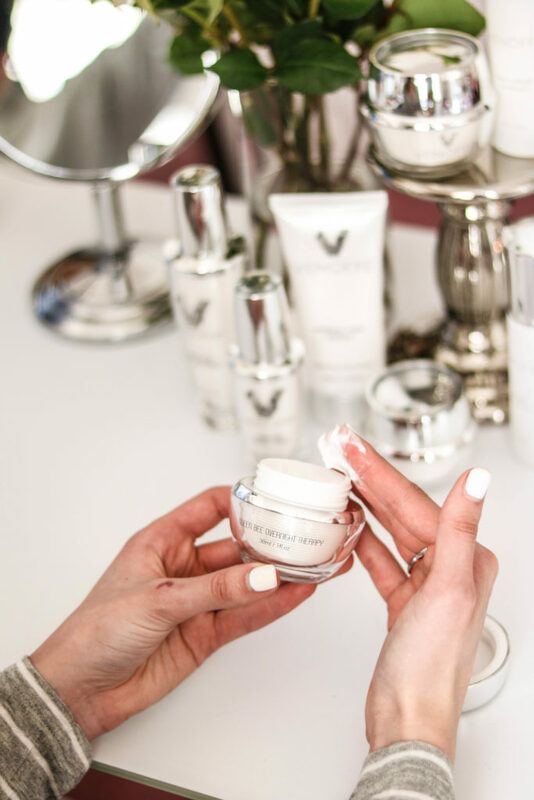 While you can (and I do) wear day AND night, bee venom skincare is most recommended for nighttime for the ingredients to best work without any interference of makeup, the sun, etc. While some doctors have said it’s safe to use bee venom skincare while pregnant (alongside honey! ), consult your own doc before starting anything to be 100% you’re doing what’s right for you! I went into this with not a CLUE of what to expect. 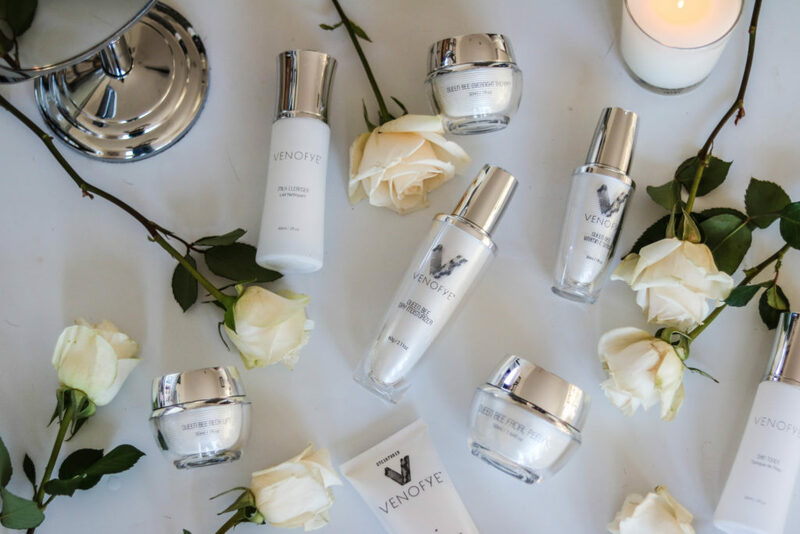 Bee venom skincare…what happens if I end up in the hospital? Will I end up allergic to bees? Will I be a red, puffy mess? WILL MY FACE BE RUINED?!? I think my skin has truly been in one of the *best* states it’s ever been. TBH, I’m not 100% sure which product of the line I can thank for that, but I’m guessing it’s a combo since I’ve been using them all together as my routine. I’ve had pretty darn even complexion. My skin has felt brighter, smoother, + glowier. Really, I’m impressed. 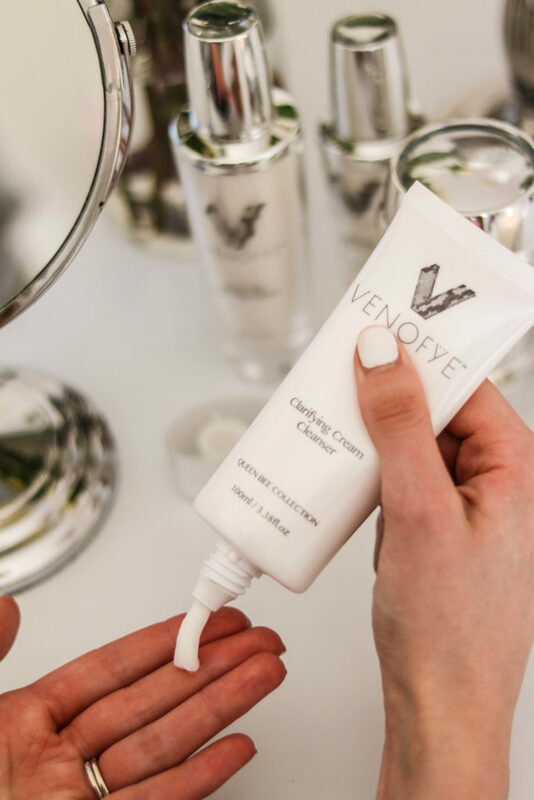 Now, Venofye is definitely a treat yo’self kinda item – bee venom skincare ain’t cheap, cos a cruelty-free, eco-friendly process ain’t cheap. The Wall Street Journal quotes, “One gram of venom from New Zealand, a major producer, is the equivalent of 10,000 bee stings and costs about $304.” So of course, this isn’t something you can run and grab quick at CVS. BUT, it IS something you can + should add to your wishlist, your treat yo’self list, your goals list, etc. 😉 I’m also sharing some of my own personal faves below, so if you’re looking to try SOMETHING but not drop the big bucks on the full line just yet, you can pick + choose whatever sounds best for your skin needs! 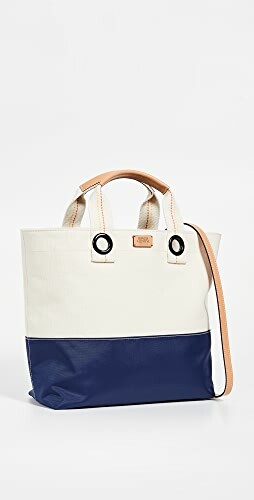 I’ve been using the Queen Bee collection! 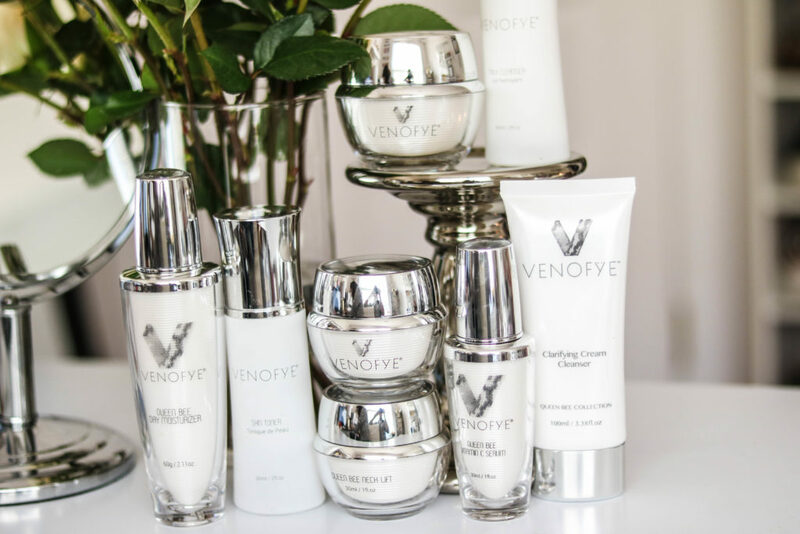 You can get Venofye products in a specific collection/set or individually, and there are different sets for different skin needs, as well as with different kinda bees! Numeru uno is hands down the Queen Bee Vitamin C Serum. This stuff is like liquid GOLD. So much so that when I was shooting this post, I wanted to pump out a drop to show ya what it looks like…but I couldn’t bear to waste it at all, so I put it right back in the bottle! I mean, this stuff is PRICEY, but it legit WORKS. 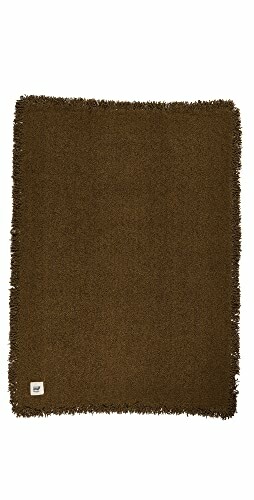 It is so smooth + soft upon application, and you really feel like you’re *glowing* after a few uses. The Cleansing Duo. This is the Milk Cleanser + Skin Toner. 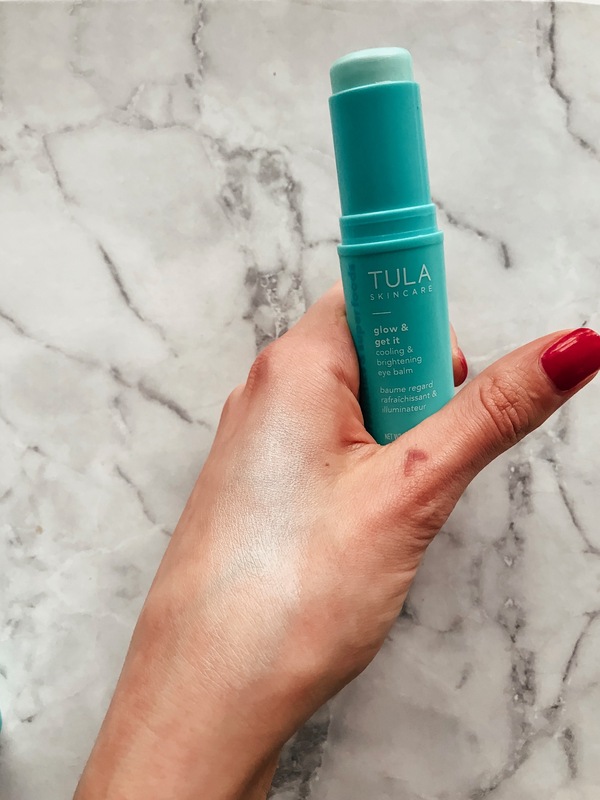 Super gentle yet effective formulas – they’ve got this infusion of anti-aging ingredients, including the bee venom, vitamin B3, + Hyaluronic Acid. The Toner does NOT feel stripping in the slightest, so I think it’s good for all skin types – it’s toning while being hydrating, too. 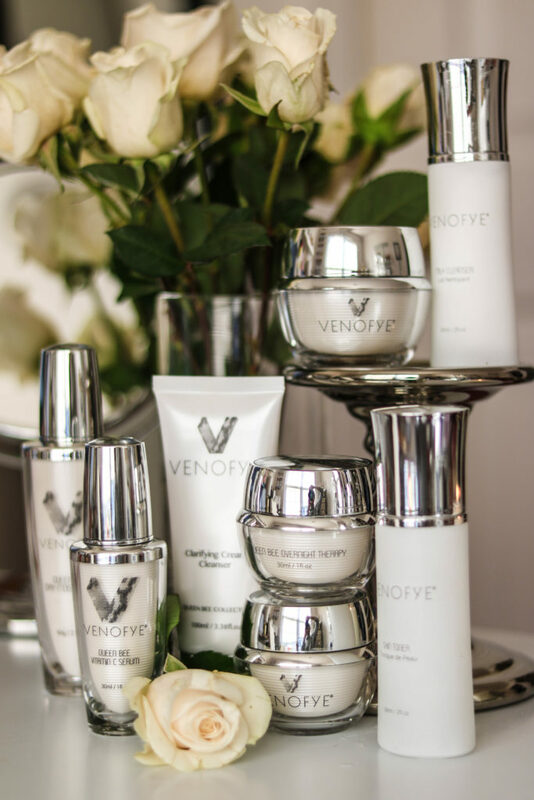 Which bee venom skincare product would you be most curious to try yourself? 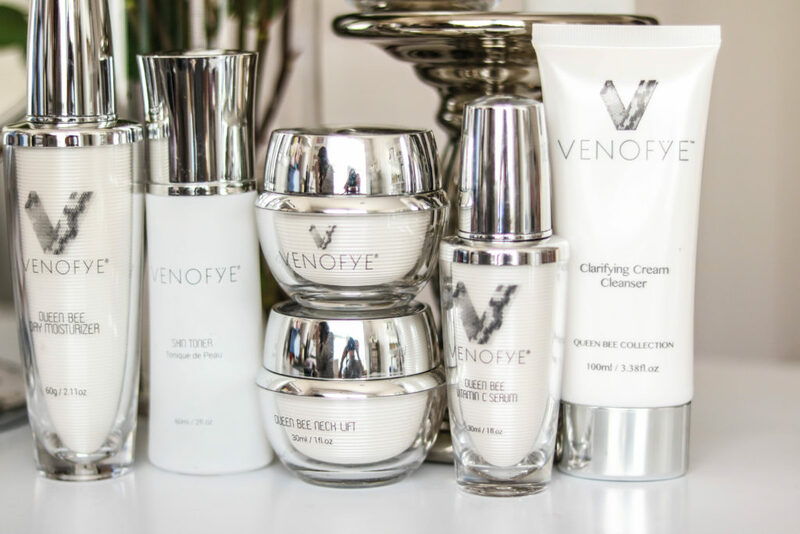 What did you think of this Venofye review? 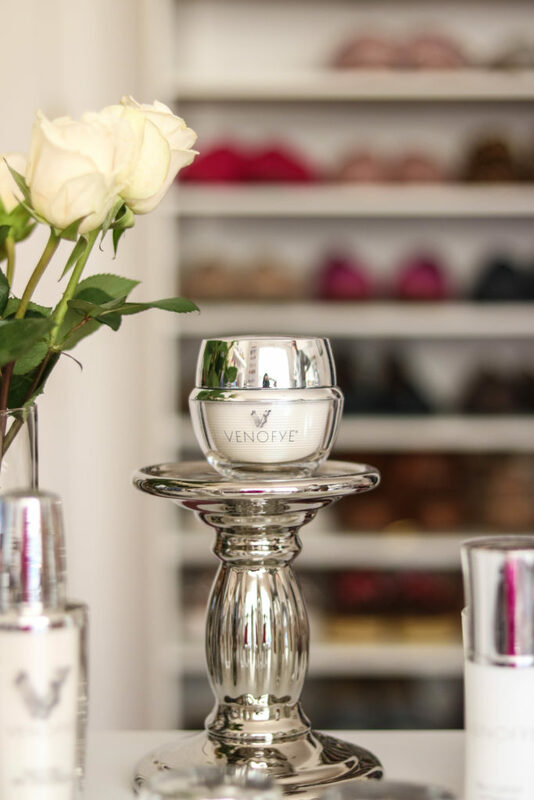 Have you ever used a bee venom skincare product before? Have you tried incorporating honey into your routine as of yet? This is all SO cool + scientific to me…it’s *fascinating*. If you’ve got any Q’s at all, leave ’em in the comments below – I’ll do my best to answer them, and/or I’ll talk to the right people who CAN! **Thanks to Venofye for sponsoring this post. As always, all opinions + thoughts presented are entirely my own. 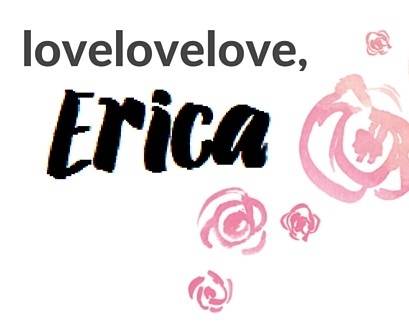 Thank YOU for supporting the brands that support Coming Up Roses! 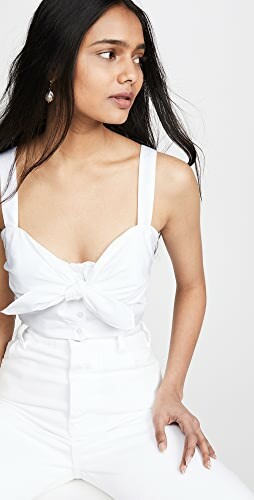 Shop Frayed Shorts, White Blouses And Tops, Pink Flats, Lace Up Dresses and more. Get this widget.